Theater on the Lake: The Chicago Summer Theater Festival, may be "Theater off the Lake" for 2016, while the historic lakefront venue is being prepared for renovation. Still, they're off to a strong start with one show down and one currently running. Their whole summer lineup looks amazing! Prices vary but are generally quite reasonable, ranging from free to $10. This summer, performances will hit the road again, featuring shows at Berger Park Cultural Center, Washington Park, and Smith Park. Five encore presentations from artistically diverse Chicago theater companies will be staged across the city for eight weeks. Performances at Berger Park Cultural Center will be held Wednesdays through Saturdays at 7:30 p.m. and Sundays at 2:30 p.m. Performances at Washington Park and Smith Park will be held Wednesdays through Fridays at 6:30 p.m. and Saturdays at 2:30 p.m.
Each production will have a two-week run. Performance locations help introduce the Festival to new neighborhoods citywide. In keeping with Theater on the Lake’s 63-year tradition of producing plays lakeside, the Festival will once again be anchored at Berger Park Cultural Center, 6205 N. Sheridan, in the Edgewater community. Wednesdays - Saturdays at 7:30 p.m. & Sundays at 2:30 p.m.
Berger Park Cultural Center, 6205 N. Sheridan Rd. 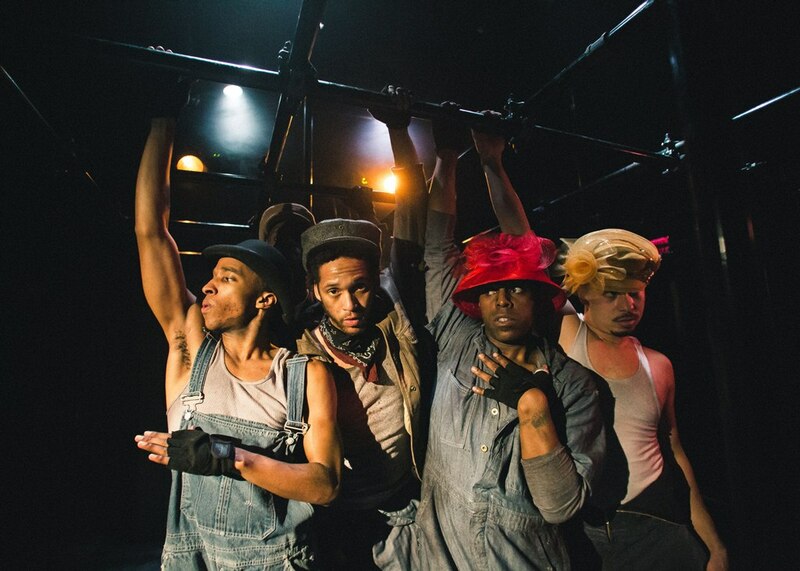 Six African-American actors portray multiple roles in O’Neill’s harrowing critique of class stratification. Yank is the master of his world, shoveling coal on an ocean liner. But when a wealthy woman descends to see life on the lower decks, their encounter propels Yank onto the streets of New York City, where he seeks validation, belonging and revenge. 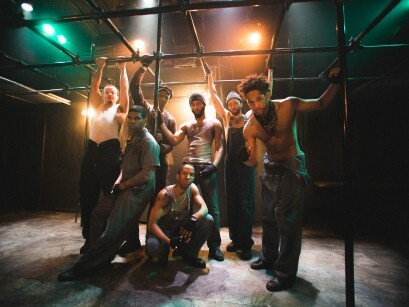 Monty Cole’s charged staging captures the caged mind of a young black man yearning to belong. Oracle’s production of The Hairy Ape examines O’Neill’s work through the lens of America’s ugly legacy of racism and oppression.